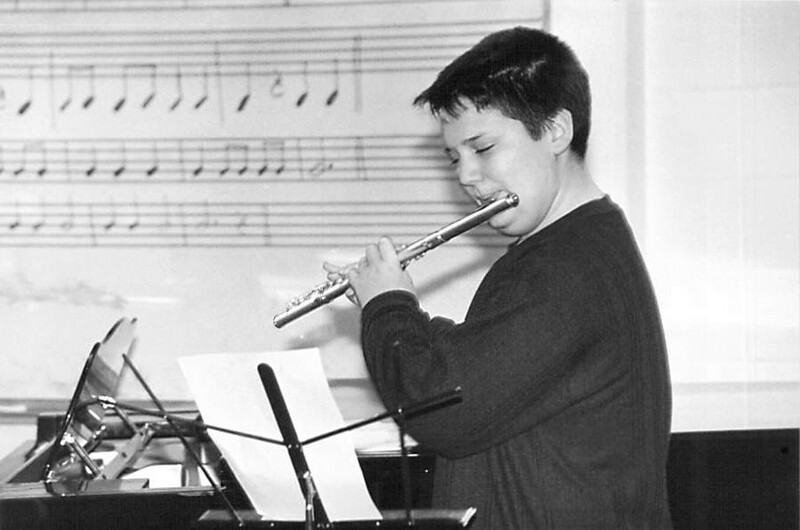 Beginning at age 8 through college-level courses at age 18, HMP students benefit from a wide variety of academic music classes, and performance-oriented courses. HMP also builds musicians through its many performance opportunities in concerts, recitals, and master classes. Tutorials are available for talented students who enter the program later and wish to accelerate their studies. Music Theory & Ear Training are an integral part of every musician’s education. HMP students undergo comprehensive training following a nationally recognized syllabus, with yearly standardized testing. Advanced students prepare for the AP Music Theory Exam and then move on to courses in Counterpoint, Composition, Analysis, and Orchestration. Our Theory and Composition faculty are music theorists, composers, arrangers, and performers with years of experience teaching in elementary, middle, high school, and university settings. Summer theory acceleration is also available. Listening to music is every musician’s greatest influence and joy. With audio/visual enhancement, students experience a broad spectrum of music and explore how composers’ lives and culture shaped their music. Students broaden their interests and learn to listen analytically, examining elements of style and form. Initial study is in survey classes, and later seminars focus on specific topics, culminating in Senior Seminar. The chamber music experience is a program focal point for HMP students, whose outstanding performances are met with audience acclaim in the Honors Music Program Chamber Concerts at semester’s end. Ensemble placement receives the director’s personal care. Guided by superb chamber coaches, some ensembles are inspired to remain together for many years, building musical communication and performing increasingly challenging repertoire. Others enjoy the experience of performing with new partners and instrumentation. Ensembles rehearse weekly in class and arrange their own rehearsals outside of class. The HMP Mission for Jazz Study is one element of the program that sets us apart from all other preparatory programs. Unique to HMP, Jazz and Improvisation training is an element of the Young Artist Program. Developing the complete musician, our students are proficient improvisers of various styles. We are very proud to have won the support of The Anil T. Bharvaney Memorial Fund in Music Education to that end. Our structured approach to Jazz improvisation provides both hands-on musicianship practice and an exciting opportunity to learn America’s signature music. Students experience both lab-style classes and combos and study with instructors who are performers throughout the NYC and Philadelphia areas. Young Artist Vocal Performance majors together attend two classes which are designed to meet the needs of the serious young classical singer. 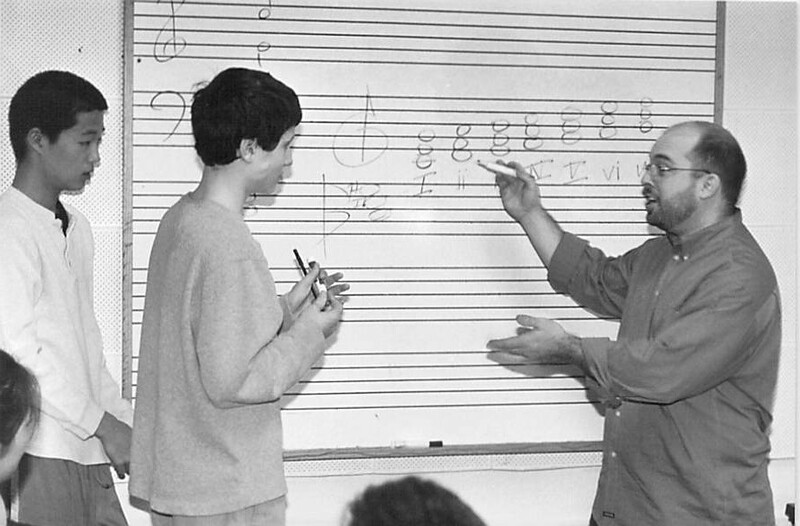 Vocal students also attend Music Theory and Music History classes with other HMP students. Vocal Repertoire focuses on communication, performance, and technique through study of chamber music and solo song repertoire. Language and Diction for Singers addresses the basics of the International Phonetic Alphabet and fundamentals of the principal singing languages: Italian, English, Latin, French, German and Spanish. Master classes are included in Audition Skills, Baroque Ornamentation, Acting Songs, Vocal Health and Anatomy, and Performance Anxiety. Young Artist Vocal Studies majors attend the Vocal Repertoire class, and the Language and Diction for Singers class, along with the Music Theory and Music History classes. Young Musician Vocal Studies majors attend a Vocal Skills class along with the Music Theory and Music History classes. Instrumental performance majors perform for their peers in four 90-minute master class lead by a visiting artist. Each year students prepare four solo works for performance with the guidance of their private teacher. Students prepare solo repertoire and receive feedback on their performances. Building experience with repertoire in supportive, working sessions. Performances are recorded to be viewed at home so students can continue to learn from the experience. Performance Classes assist in preparation for spring Performance Evaluations, outside competitions, auditions, and festivals. The Honors Music Program Chamber Concerts are gala events presenting our superb chamber ensembles. The Young Artist Solo Recitals feature YA students performing solo repertoire at the conclusion of each semester. The Young Artist Jazz Showcase presents YA students performing alongside members of the HMP Jazz faculty. HMP concerts and recitals are held in performance halls on the campuses of Westminster Choir College and Rider University. Enrichment activities including workshops, master classes, field trips, and concerts are scheduled during the year.